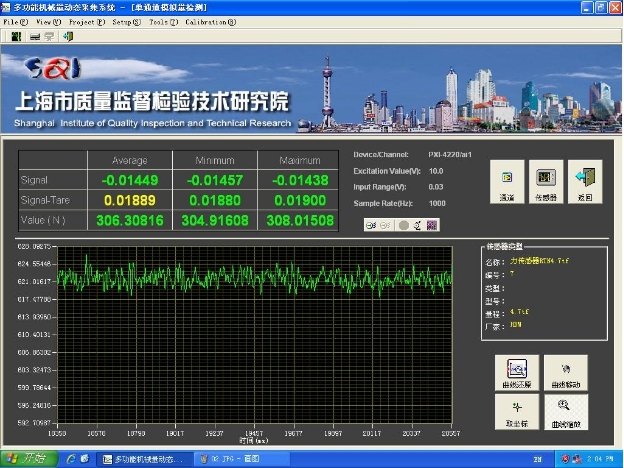 Latest C++ programming, and pressure sensor duo CPU controlling system, increase the reliability, stability and repeatability. 16 bits analog-digital switch, ensures the precise force value and the counting stability. Dynamic force value fluctuate less than 1/1000 (the other manufacturer standard is 5/1000. Input the indentation length, the LCD shows the hardness value directly, no need to check in the list. LCD manual function: hardness value, testing force, holding time, dynamic display of loading, loading hold and unloading process. Advanced product in the industry.